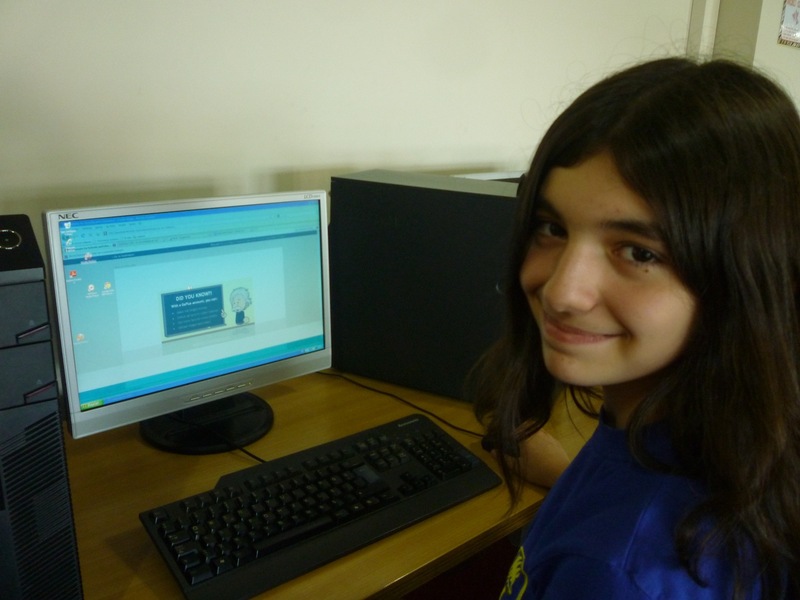 GoAnimate Schools Kids in the Library… in Turkey! GoAnimate! What a great tool for our English language learners! I guide 1-8th grade students as an English teacher librarian here in Istanbul, Turkey. I think GoAnimate for Schools is a wonderful resource in the library and classroom. Not only do students get to play with the content they have learned, they’re also able to present what they’ve learned in a new and interesting way that appeals to not only their teachers but also their classmates as well. How many oral presentations and worksheet reviews can we sit through as educators and students? When one of our 6th grade English teachers (shout out to Miss Young!) wanted her students to learn about what English resources were available in our library, I jumped at the chance to try out GoAnimate to present what they’ve learned. Our administrators were supportive and decided to purchase a subscription to GoAnimate for Schools. Our 6th grade students went on to create an animation about what they could find and use in the library. I love how GoAnimate for Schools walks the students through the important essential steps during their first try at making an animation. Our students loved all the humorous moves and props their characters could use–talk about appealing to a new generation of digital natives! GoAnimate for Schools allows the students to be creative in a productive way. The animation the 6th graders created about the library will be used in the next academic year to teach other classes about our primary library. Their animation was previewed at a school ceremony recently with a great response from the whole school community–I’m so proud of them! It’s wonderful to see other teachers get excited about new methods of presentation after they see the inherent potential in tools like these.